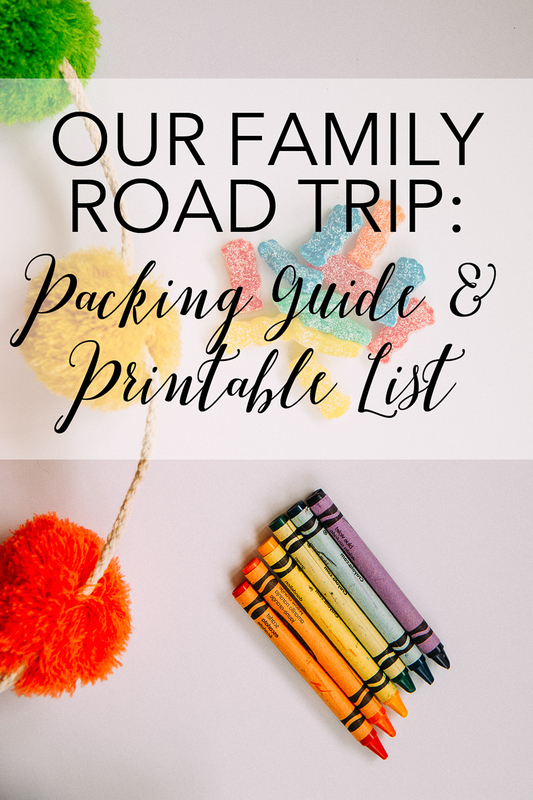 Our Family Road Trip: Packing Guide & Printable List – Live, Love, Simple. If you’ve been reading this blog for awhile, then you already know how much I love road trips! I have had a long-time dream of taking an epic cross-country road trip for years now. It’s absolutely at the top of my bucket list. Still, with toddlers, road trips remain a bit tricky and my grand plan of traveling cross-country is on hold for a little while longer. But that hasn’t stopped me from making other plans. Throughout this summer, we have been taking lots of little mini-day trips and even one longer road trip. These little excursions with my babies fill my heart with so much love and gratitude. Slowly, but surely, they are becoming great travelers and I am so filled with hope that my wanderlust-filled heart has been passed down to my sweet babes. I can’t wait to explore the world with them and to show them how much magic is hiding behind every corner of this beautiful planet. No matter what your plans are for this summer, you must check out this fun ‘Summer Road Trip Sweeps’ for a chance to win over $3,400 in gift card prize packs! 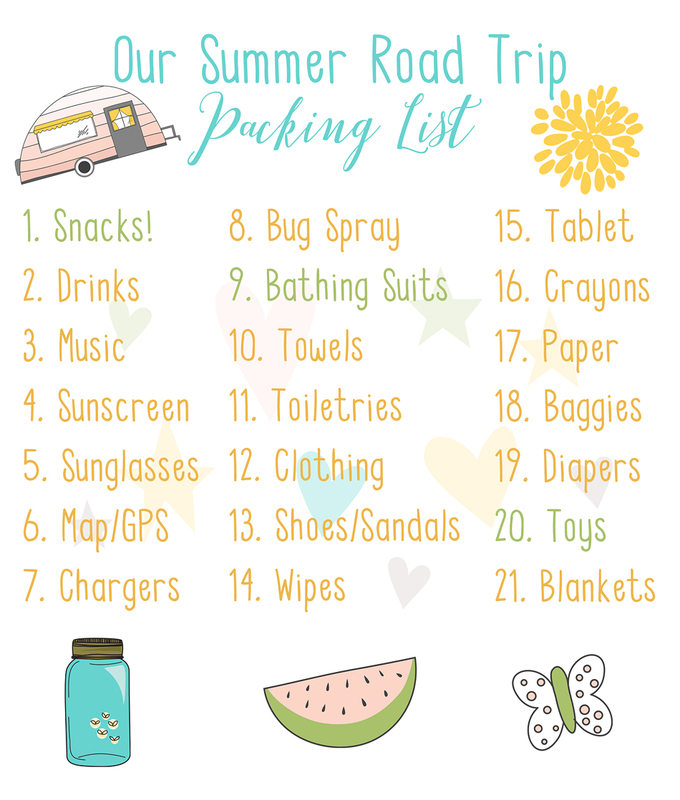 I have also put together a printable packing list full of must-haves for road-tripping with little ones. On our recent trip, we were all stocked up with things that Roman & Marina consider “extra-special” treats. 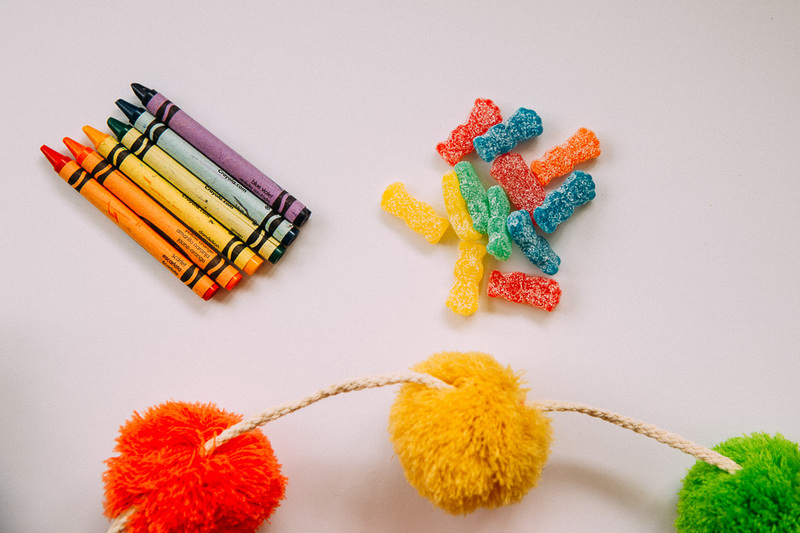 Because let’s face it — when it comes to road tripping, I am not above bribery, not for an instant! 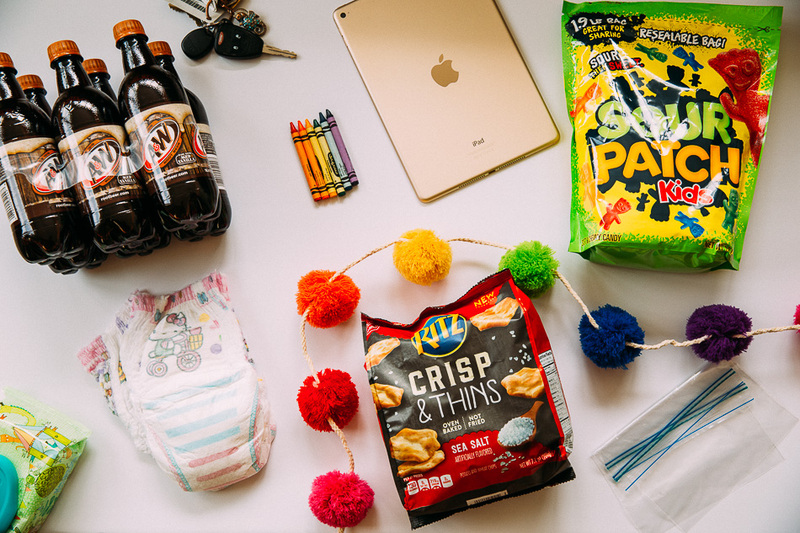 I packed our bag full of the necessities plus a few special treats that made my babies feel spoiled and happy — even after several hours strapped into their car seats. 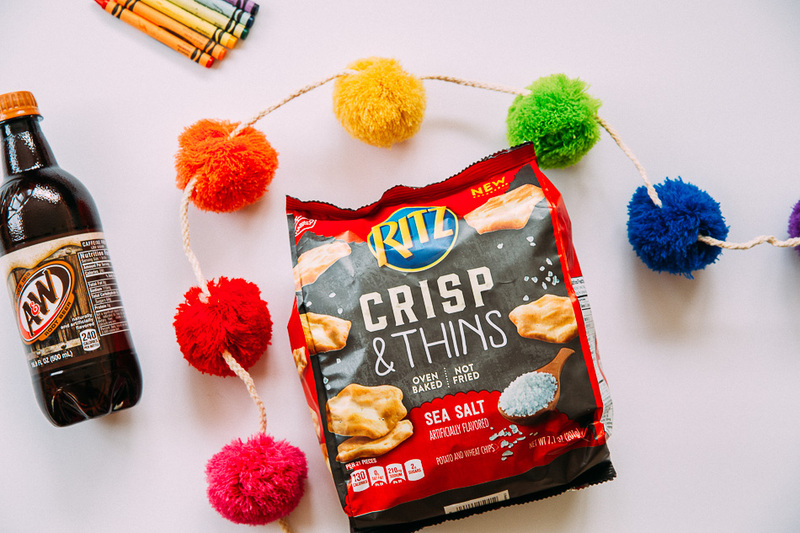 I made snacks number one on our list because, really, snacks are half the fun of road trips, aren’t they! We were invited to try several snacks for this trip and they were all a major hit with both me and the littles. 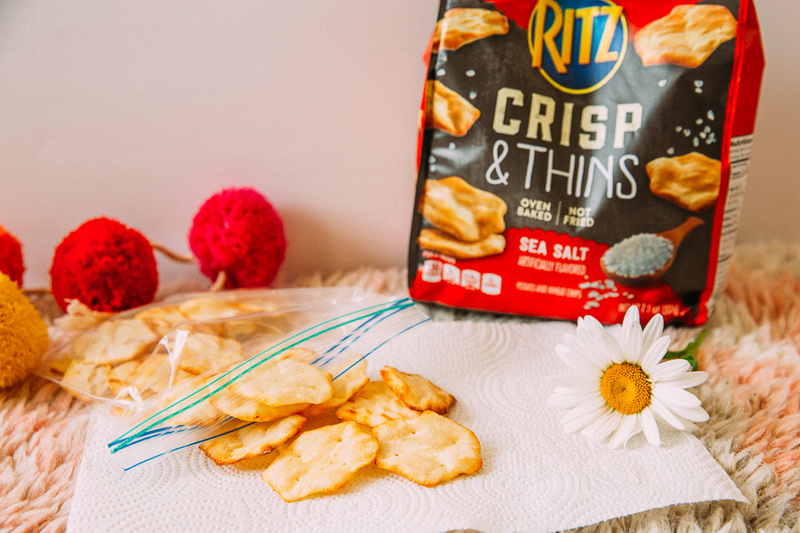 RITZ Crisp&Thins are so perfect for my and Marina’s savory cravings–oven-baked to perfection and 50% less fat per serving than the leading regular fried potato chips. Roman and his ever-present sweet tooth were thrilled with our giant bag of Sour Patch Kids. They rarely get soda, but a road trip is a special occasion and A&W® is perfect because it’s caffeine free, so no hyped-up kids in the car! Win-win! ← Red, White, Blue & Sweet: Happy Independence Day!